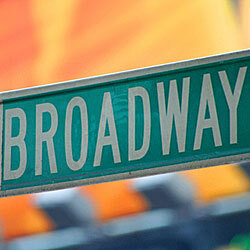 There are few places better than New York City to enjoy live entertanment. 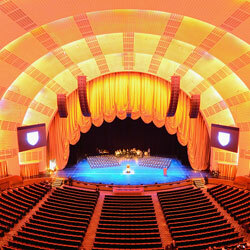 The world’s best performers appear at the city’s many entertainment venues. Music lovers will find performances of all types of genres at the city’s concert halls, clubs, and even in parks and on city sidewalks. No matter what type of music you enjoy, you’re likely to find it in NYC. New York City is, of course, known for live theater. Spectacular Broadway musicals fill that largest of the theaters and smaller off-Broadway productions can be found in small theaters scattered around the city. Free outdoor productions can also be found during the warm months. The city is also home to several world-class dance companies, including the New York City Ballet, the American Ballet Theatre, and the Alvin Aliley American Dance Theater. For a good laugh, visit one of New York City’s many comedy clubs. 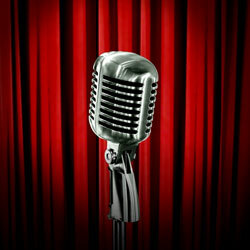 You might manage to catch a show by a well-known comedian or catch a rising star. Comedy club shows are relatively inexpensive compared to other entertainment in the city. Discount tickets for the Fall 2018 season at the Metropolitan Opera. Carmen, La Boheme, Aida, Samson et Delila, The Girl of the Golden West, Marnie, and Tosca.